The Laufvergnügen 10M, 10k, & 5k Come Lauf with us and get some Carolinian BBQ! 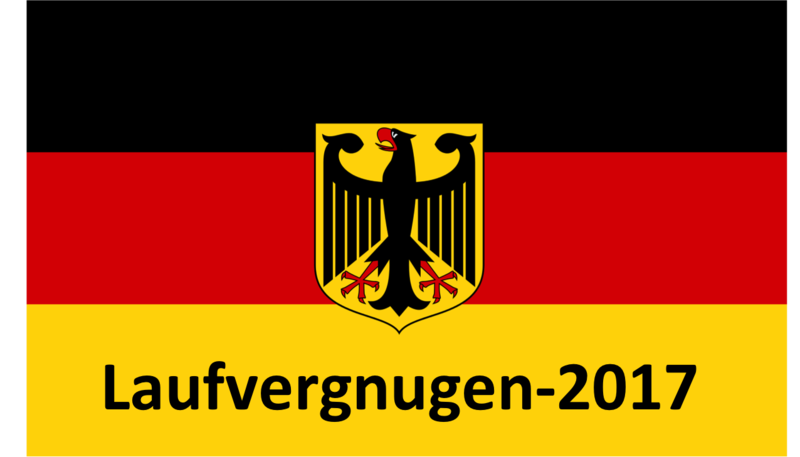 Laufvergnügen is German for Running Pleasure (Lauf - Run and Vergnügen - Pleasure)! In celebration of October, Old Dominion Racing and Carolina Brothers Pit BBQ have joined forces to give you a great Octoberfest experience.